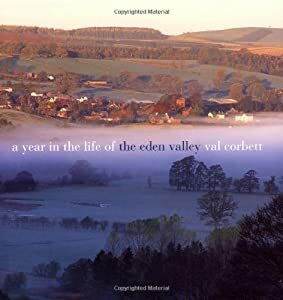 Photographer Val Corbett shows the Eden Valley in all its rich variety throughout the seasons, from the infant River Eden on the heights of Mallerstang, past Kirkby Stephen and Appleby and onwards, overlooked by the North Pennines, towards Carlisle and the Solway Firth. This beautiful area, so often bypassed by people as they rush on their wheels to and from the Lake District, is full of interest. If you're not familiar with it yet then let Val Corbett's photography introduce you.